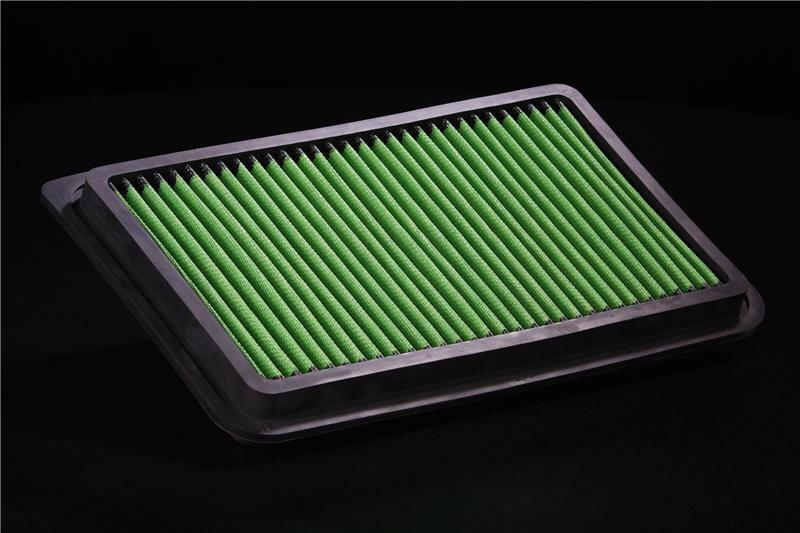 M7 Super Street Air Filter - Dezod Motorsports Inc - Home of the automotive performance enthusiast since 2002. The M7 Super Street Air Filter adopts the performance and technology of the M7 Super Power Flow Filter design into a stock replacement type filter. Combining the filter surface with stainless steel mesh adds durability and strength. Due to its double layer filter, overall filtering is improved without sacrificing suction efficiency. The filtering characteristics are a result of unique fiber filter design that decreases suction resistance for better engine response compared to the stock viscous type filter.